S&L Roofing performs expert roof maintenance, inspection, and repair services on all types of residential roofs in South Orange County. 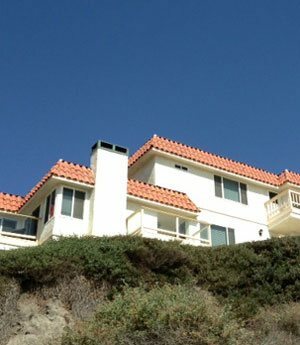 Our affordable preventative maintenance services are an excellent way to prolong the life of your San Juan Capistrano home's existing shake, shingle, tile, metal, or flat roof, and prevent the development of troublesome roof problems such as leaks, dry rot, termite damage, and storm damage. Roof leaks and weather damage can lead to the need for costly roof repairs and even roof replacement, as well as the need for interior home repairs - due to the water damage these leaks can cause within the home. Rely upon the experienced roofing specialists at S&L Roofing to design a maintenance plan which will keep your home's roof functioning properly, and which will prevent costly roof repair expenses down the road. Depend upon S&L Roofing. We have been serving the South Orange County area for over 25 years, during which time we have successfully resolved every residential roof issue imaginable on all types of home roofing systems, including: wood and composition shingle roofs, wood and cement shake roofs, clay and cement tile roofs, metal tile and standing seam roofs, and gravel and cap sheet flat roofs. Because of our extensive experience in the roofing industry, we have the knowledge and expertise required to promptly diagnose and remediate any home roof issues which may arise in San Juan Capistrano residential roofing systems, and the capability to do so in the most cost effective manner possible for our valued clients. Call the affordable experts at S&L Roofing today. 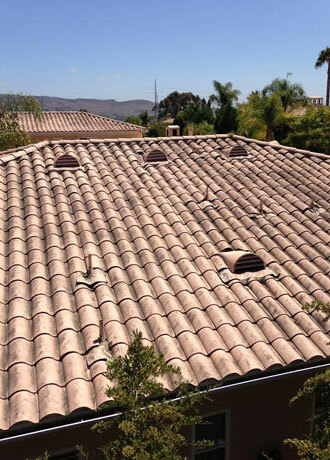 We provide our exceptional quality roof maintenance and repair services to homeowners in San Juan Capistrano and throughout South Orange County, and provide free onsite repair estimates. 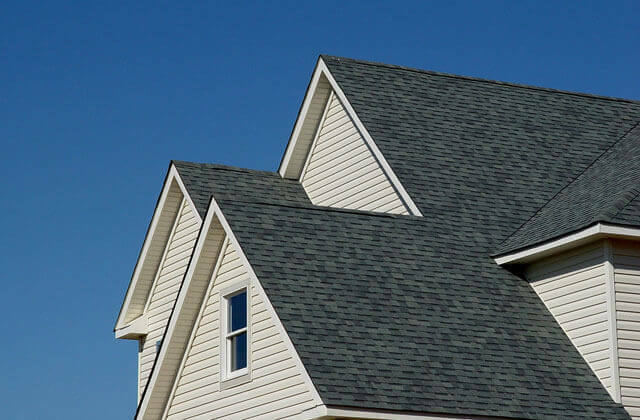 At S&L Roofing, our goal as a roofing company is to make our clients' roofs function well for as long as they possibly can, in order to delay the need for costly roof replacement. Our exceptional quality roof repairs are performed with this goal in mind, and are carefully matched to the existing roof's material type and design layout. We can repair all types of San Juan Capistrano roofing systems, including wood and composition shingle roofs, wood and cement shake roofs, clay and cement tile roofs, metal tile and standing seam roofs, and gravel and cap sheet flat roofs, and can do so for very affordable prices. We have over 25 years of experience in the residential roofing industry, and possess the knowledge and expertise to repair any roof issue. Over time, all types of San Juan Capistrano roofs weather as a result of exposure to the elements. 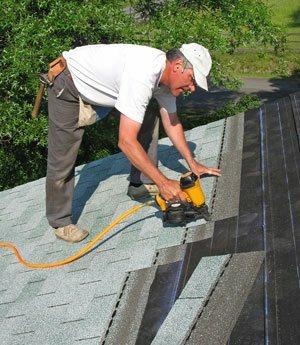 As a result of this process, roof problems such as damaged and missing shakes, shingles, and tiles can develop. In addition, some roofs are designed incorrectly, and suffer problems with improper drainage. And the combination of weathering and improper drainage leads to the development of roof leaks over time. Rely upon the experienced roofing professionals at S&L Roofing to pinpoint and resolve roof weathering and leakage issues, and to do so in the most efficient, cost-effective manner possible, while always keeping the long-term health and functionality of your home's roof in mind. Call us today. Roof flashing serves as a watertight barrier around roof penetrations and in roof transitions like roof valleys, roof crickets, and roof to wall and roof to parapet transitions. Often, the flashings at these key points are insufficient for their intended purpose, or have not been installed properly. When this is the case, roof damage can occur at these areas. However, during proper roof maintenance, flashing issues can be identified and resolved before they have the opportunity to cause roof problems, promoting maximum roof functionality and longevity for San Juan Capistrano homeowners. Check for damaged, missing, and weathered shakes, shingles, and tiles. Look for blistering and exposed paper on flat roofs; damage on standing seam roofs. 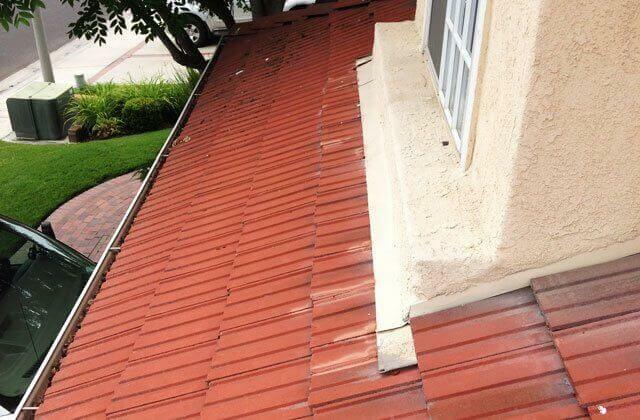 Check for tile slippage and damaged mortar on tile roofs. Check for ridge cap integrity problems. Pinpoint the reason for roof leaks. Identify areas where leaks may form. Check the roof's sheathing condition, and the roof's paper or felt underlayment condition. Assess the functionality of the roof's flashing in key roof areas such as at roof to wall transitions, roof to parapet transitions, in roof crickets and valleys, and around roof penetrations such as skylights, solo tubes, plumbing vents, kitchen exhaust vents, b-vents from water heaters and furnaces, chimneys, and air vents. Check for debris buildup on the roof's surface, in roof transitions, and in the roof's drains and rain gutters. Then, we recommend our affordable roof maintenance, roof repair, and roof cleaning services as needed to resolve any troublesome roof issues we identify. Call us today in San Juan Capistrano. Identify and remediate potential roof leakage areas. Assess the ridge cap for damage and perform repairs if needed. Check roof flashing condition and repair or replace if necessary. 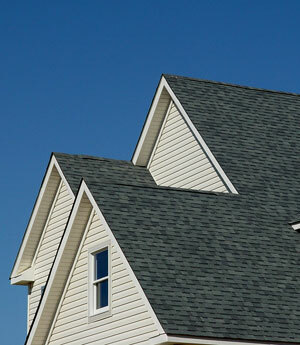 Look for missing or damaged shingles, shakes, and tiles and replace them. Check for blistering or exposed paper on flat roofs. Check for damaged mortar on tile roofs and repair or replace it; check for tile slippage. Perform roof cleaning services if needed, so that roof drainage is not impeded by debris buildup. Then, we are able to recommend further roof repair services that are needed for long-term roof health, and provide a free repair estimate for these affordable roof repair services. Call us today in San Juan Capistrano. 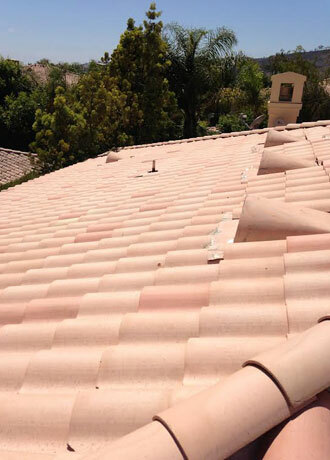 Contact San Juan Capistrano's Leading Roof Maintenance & Repair Experts Today. 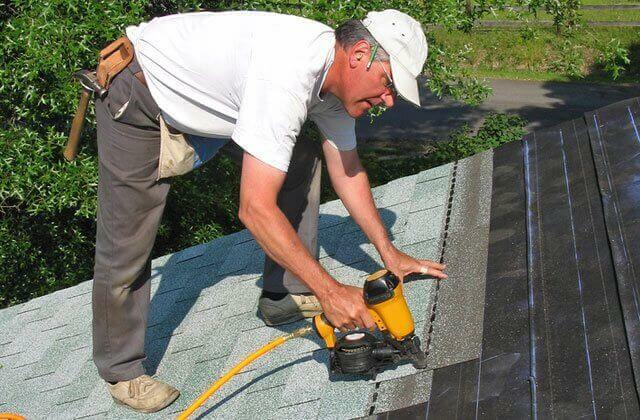 Depend upon S&L Roofing for expert roof repair and roof maintenance services. We perform our affordably priced roof inspections, Roof Tune-Ups, and roof repairs for homeowners in San Juan Capistrano and throughout South Orange County. Contact us today. 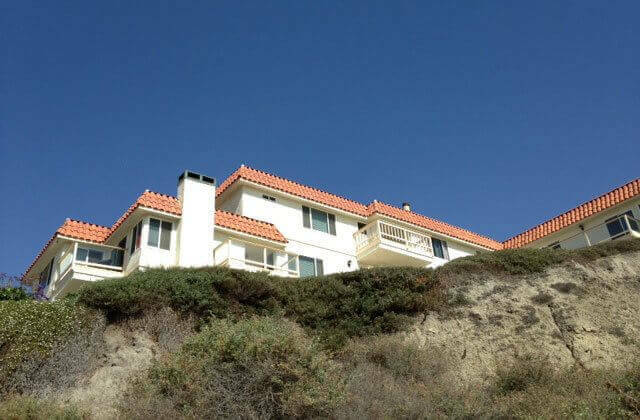 Before: This roof repair in San Juan Capistrano, CA required us to replace cracked roof tiles. The tiles had begun to crack after years of wear and tear. 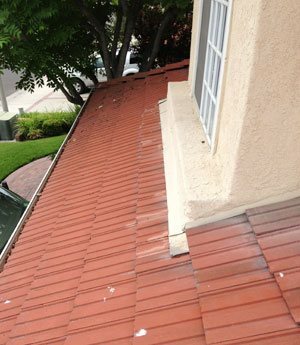 After: Upon replacing the cracked roof tiles on the roof of this San Juan Capistrano home, we power washed the roof to remove all traces of dirt and debris. 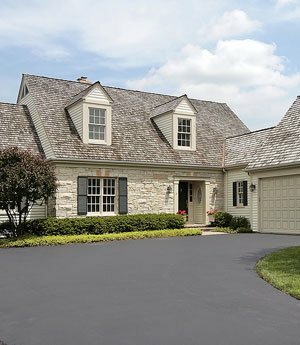 The end results were excellent, and the homeowner was very pleased with his clean, crack-free roof.